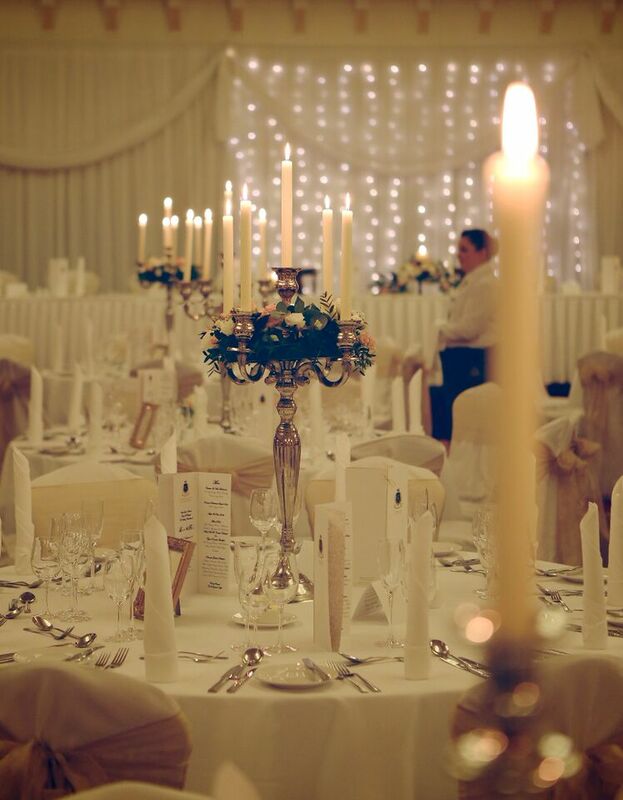 Kilronan Castle located on the shores of Lough Meelough, Ballyfarnon, Co Roscommon is one of Ireland’s hidden gems. 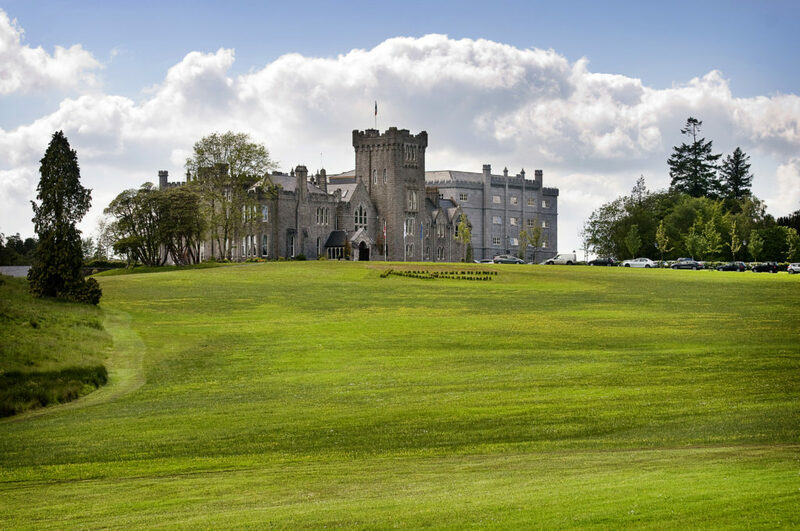 One of Ireland’s most luxurious Castle Hotels, Kilronan Castle is the ancestral home of the Tenison family and the legendary Colonel King Tenison. 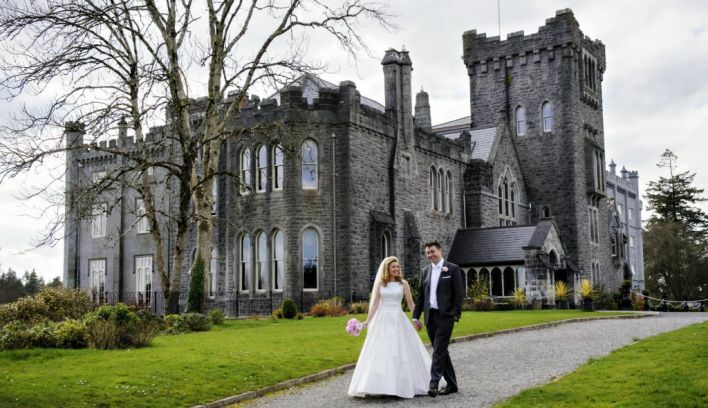 It is one of a few Irish castle estates that can trace its history back to royal families. 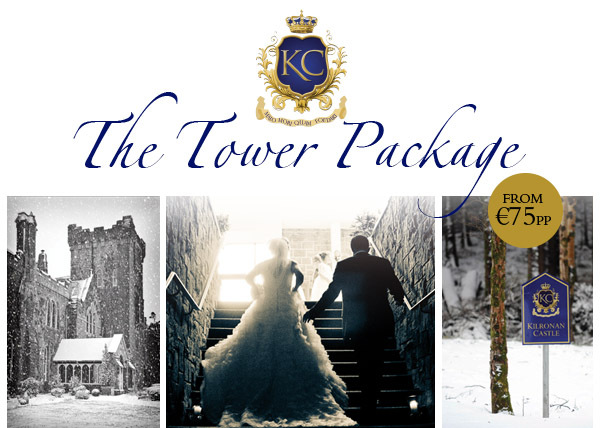 This 200 year-old Castle is steeped in history, full of character and old world charm… the perfect setting for your wedding. 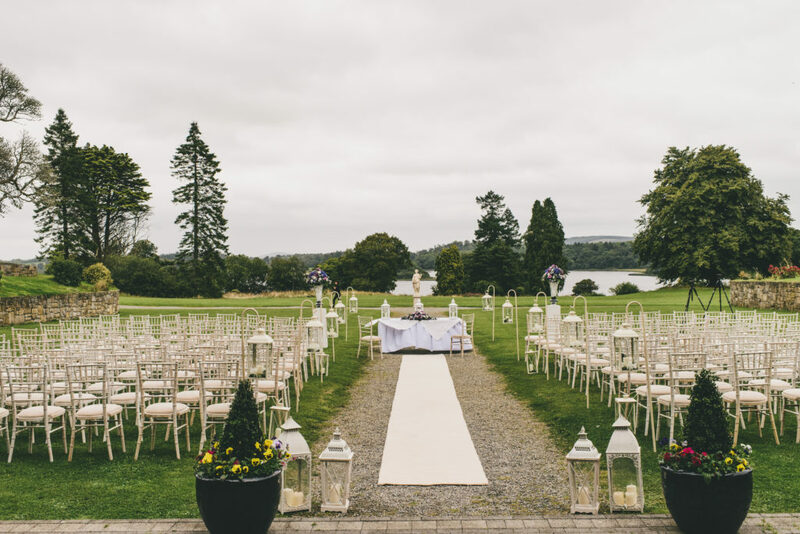 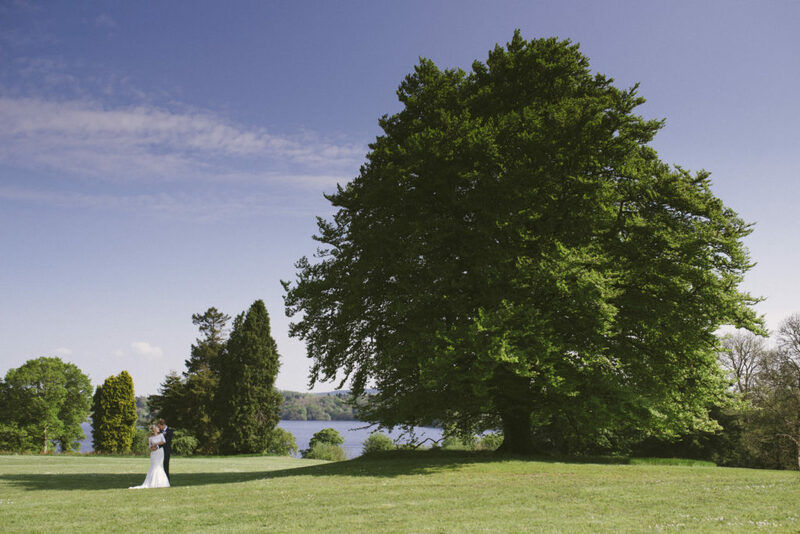 Kilronan Castle is nestled amongst acres of woodland, open lawns and path ways leading you to a truly breath-taking estate. 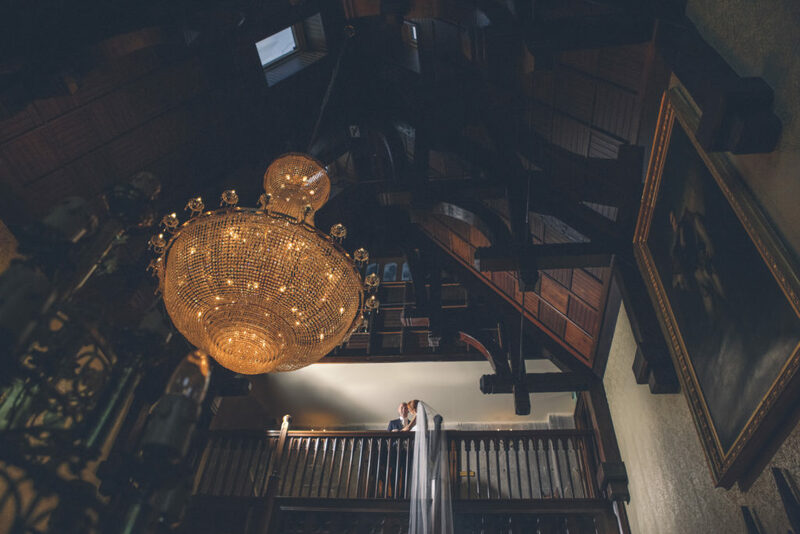 From intimate to extravagant, traditional to bespoke our expert team offer a comprehensive service ensuring your wedding will be unforgettable and uniquely yours. 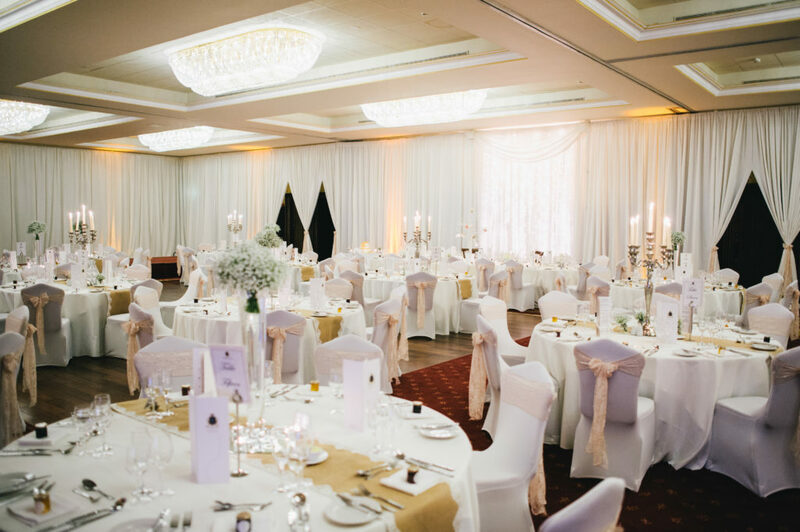 We want the planning of your day to be effortless, relaxed and most importantly enjoyable, once you have met with our experienced wedding coordinators we only have one focus, and that is to deliver excellence and a memorable experience for you and your guests. 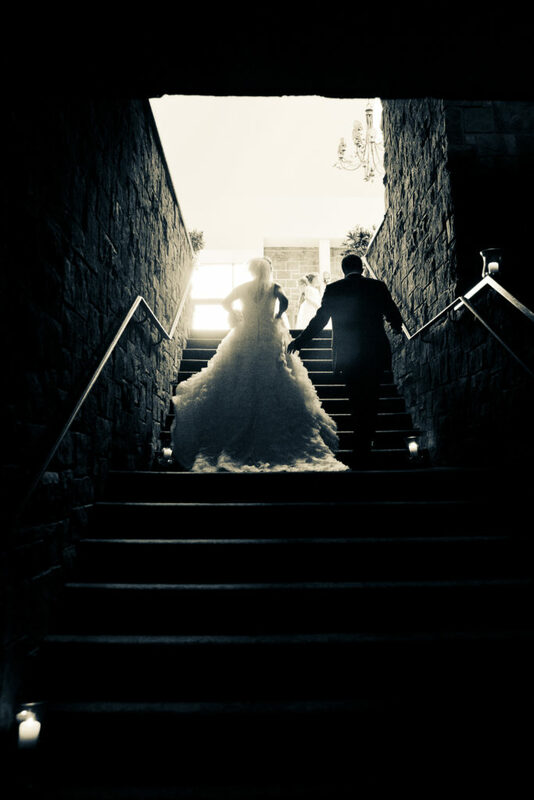 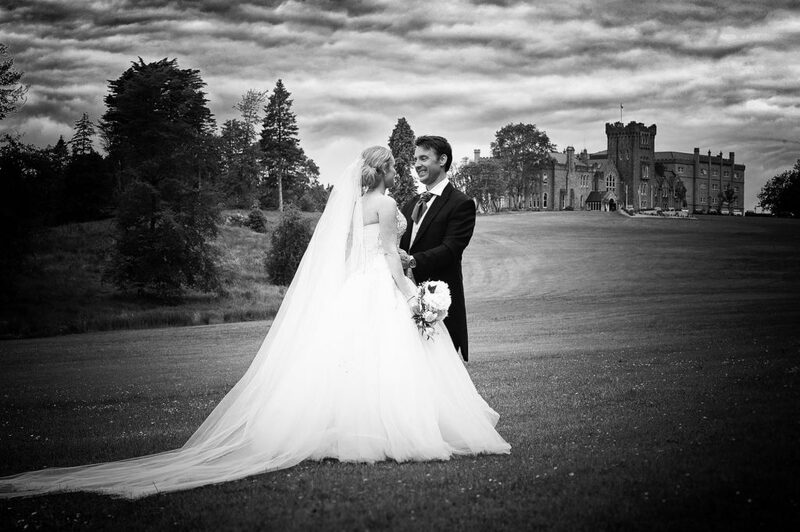 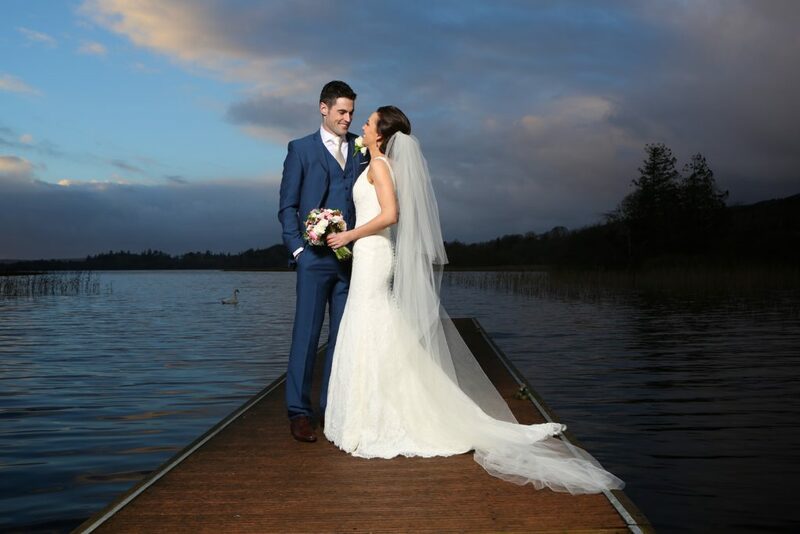 Here at Kilronan Castle we offer an unparalleled Irish Castle Wedding experience and pride ourselves in providing first class services. 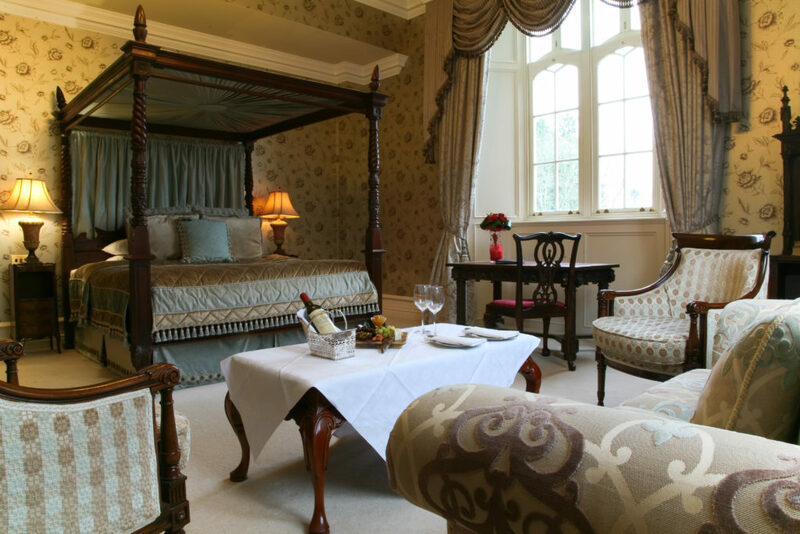 Kilronan Castle has 84 superbly appointed bedrooms, fully equipped with contemporary comforts. 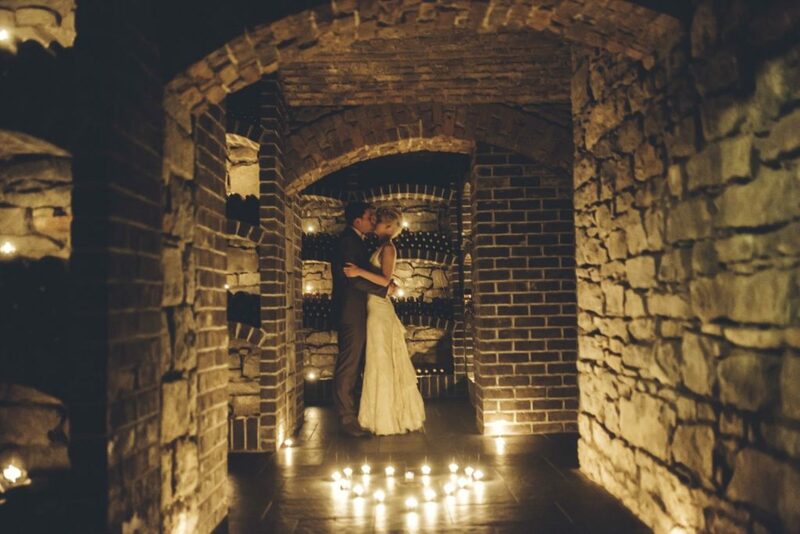 These rooms fuse modern luxury with a touch of old-style glamour. 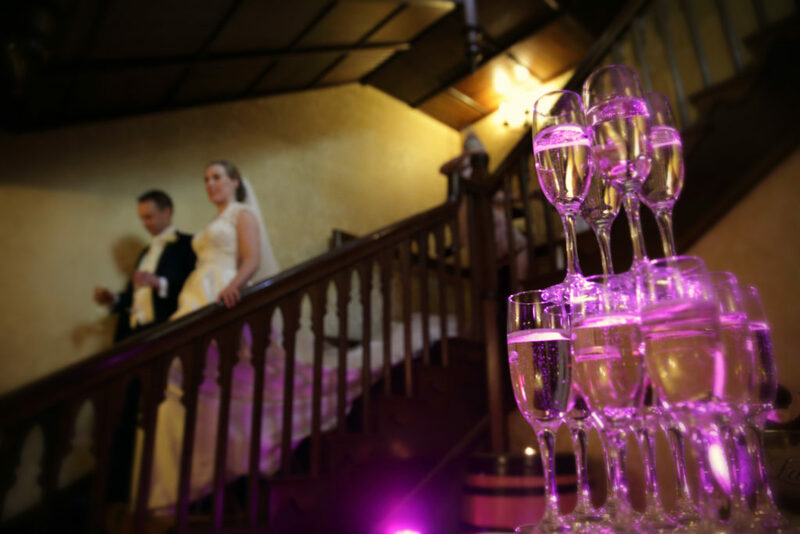 The Dungeon Bar is an ideal private setting for your drinks reception, in the Summer your guests will gather on the patio sipping on pink champagne whilst overlooking the scenic Lough Meelagh, Alternatively for a Winter wedding the roaring open fires make the surroundings comfortable and homely, the candle lit wine cellar just adds to the mystical atmosphere. 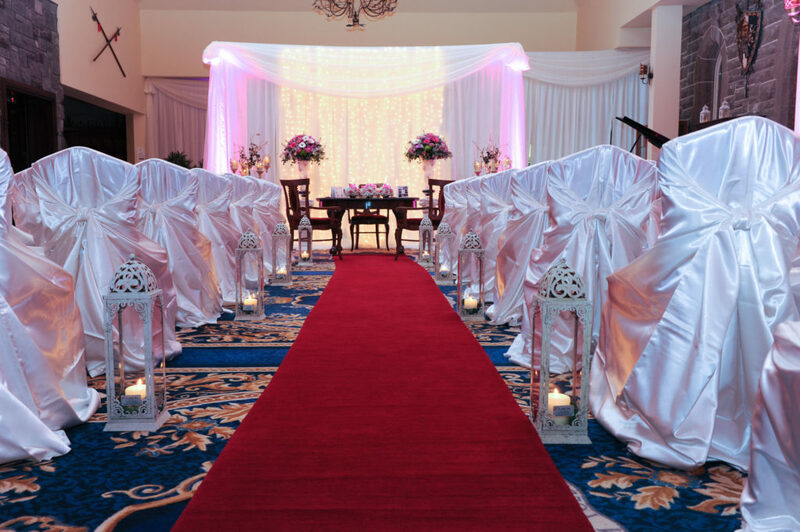 Let our spectacular candle lit corridor lead you to our Grand Ballroom with exquisite décor that sets a tone of opulence underneath magnificent chandeliers. 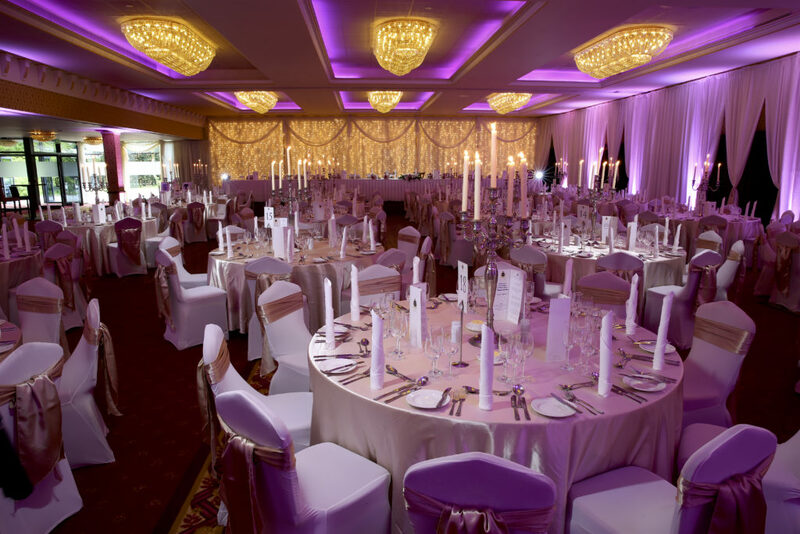 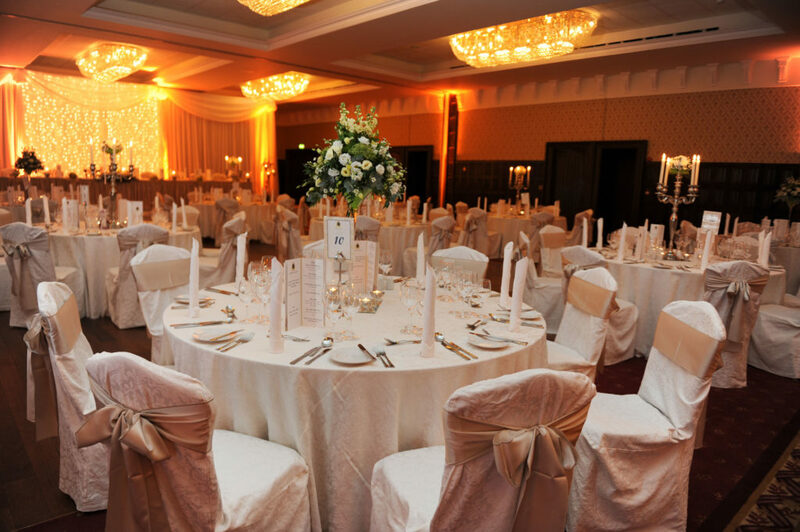 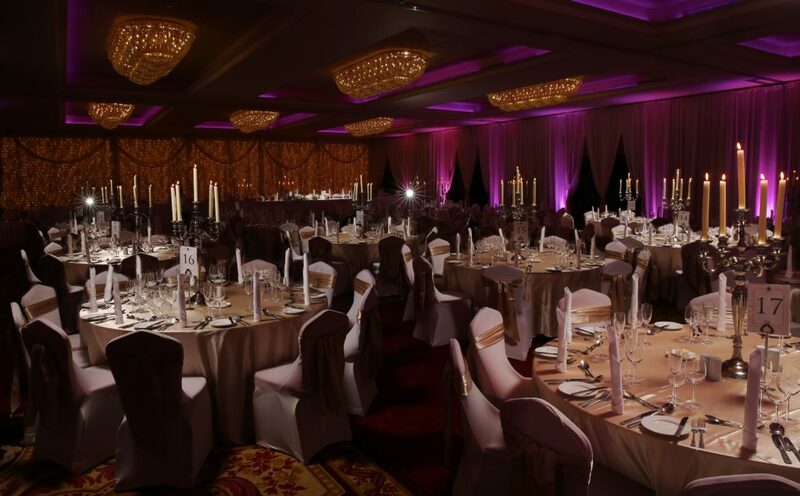 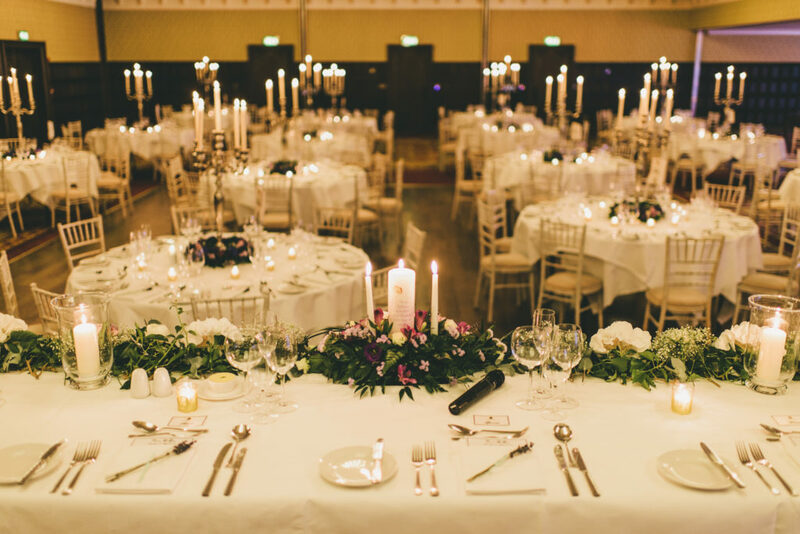 Catering for smaller intimate numbers of 150 guests to numbers exceeding 350 our Grand Ballroom is the perfect venue for your wedding day celebrations.